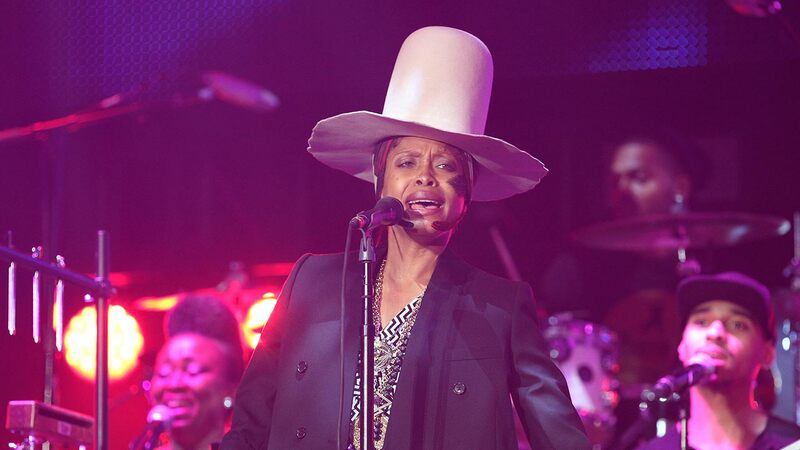 CHICAGO (WLS) -- Big-name musicians, including the rock band Weezer and Grammy-winner Erykah Badu, are scheduled to perform at this summer's 35th Annual Taste of Chicago, city officials announced Tuesday. The festival, which runs July 8-12 in Grant Park, is free, but tickets for the seating area at Petrillo Music Shell will go on sale 10 a.m. Friday at the Taste's website. Festival hours are 11 a.m. - 9 p.m. Wednesday through Friday and 10 a.m. - 9 p.m. Saturday and Sunday. 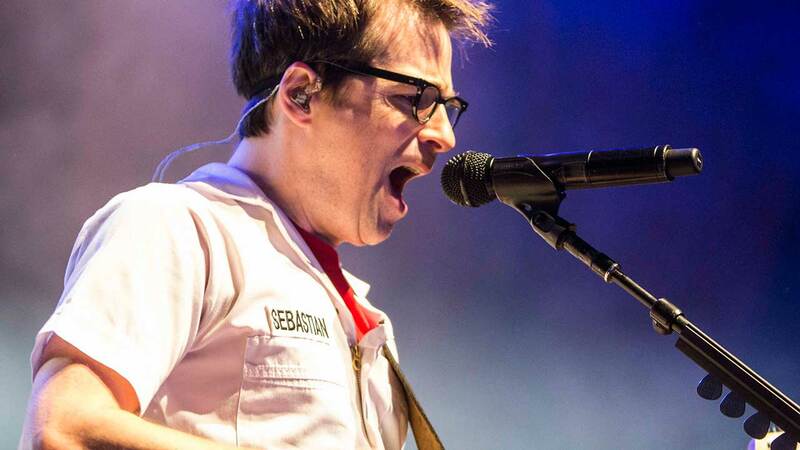 Weezer is scheduled to play July 8 at 5:30 p.m. Badu is scheduled for July 9 also at 5:30 p.m.
Irish band The Chieftains will play July 10 at 5:30 p.m. Chicago-based bluegrass band Special Consensus, led by Greg Cahill, will open for the band. Spoon, a Texas indie rock band, will perform July 11 at 4:30 p.m., with opening performances from country rockers Houndmouth and Madison Ward & the Mama Bear. Soul-funk outfit Maze featuring Frankie Beverly will wrap up the Taste July 12 at 4:30 p.m., with an opening performance from Chicago-based party DJ Duane Powell. For more information, check out the city's announcement. For more full details about the Taste of Chicago 2015, visit tasteofchicago.us.